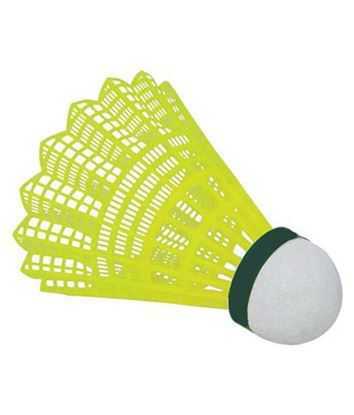 For all air balls For footballs, Vollyballs, Basketballs, Handballs etc. For baloons too. 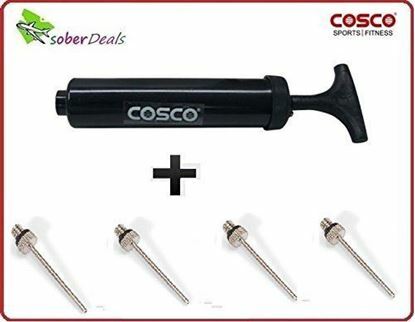 Not for bicycle tyres With four extra needles. 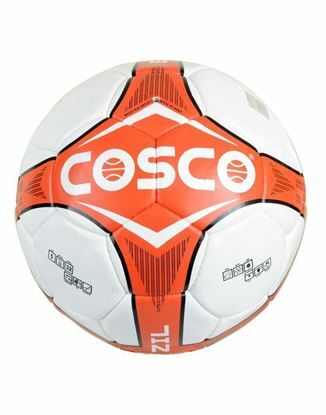 Hand stitched with 18 panels, the Cosco Brazil Football is ideal for advanced level footballers in the junior to senior group. This football has the remarkable ability to retain its round shape under those hard hitting practice kicks necessary to improve your game and skills to the best level there is. 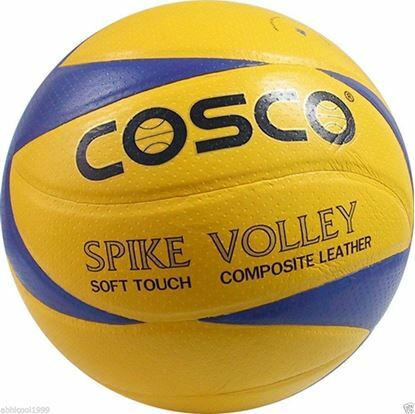 Also because ;of its high shape retention feature, the Cosco Brazil Football is considered to have tremendous stability.Desirable make:Its matt finish designed with the highest grade of Japanese polyurethane, is durable and strong even with constant use and it is able to stand up to the wear and tear that comes with considerable play. 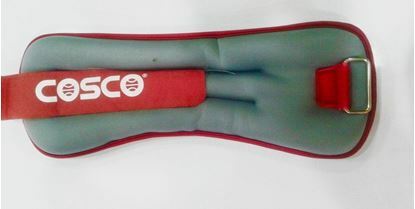 It may last approximately 1-2 years if it is taken care of.For optimum air pressure, the Cosco Brazil Football is fitted with Latex bladder which makes it very lightweight even thou it is solid and hard in its bearing. English Willow Seven Star, 9 Piece Singapore Cane Handle, Choice of Natural/Poly Bleach finish, Thick Edges and Bulge, Superbly Balanced with New Graphics, Full length Bat Cover.